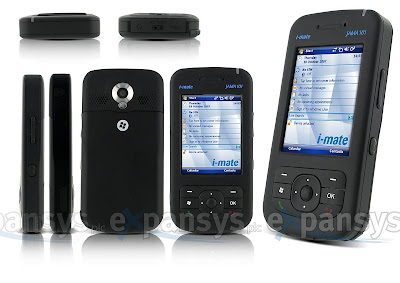 recently i-mate launched a new mobile phone. 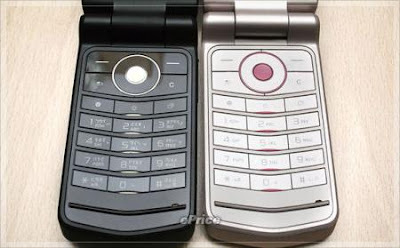 its a completely different than other i-mate phones, thats why i said its a revolution phone. 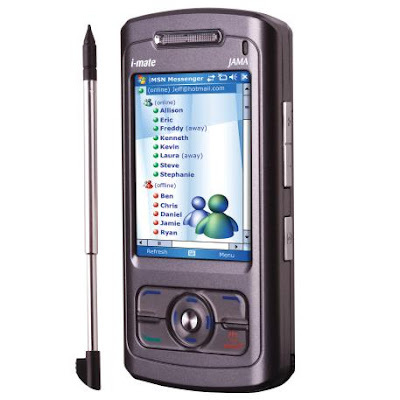 this is a slide smart phone which powered with windows mobile 6.0 OS. actually this is more than a PC. 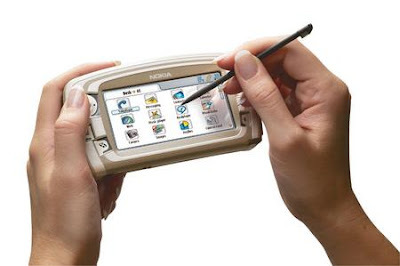 The additional features that are available in this model are the handwriting recognition and the four navigational pads. The display of the mobile is a TFT touch screen comes in the size of 2.4 inches with a resolution of 320*240 pixels, supporting 65k colours. 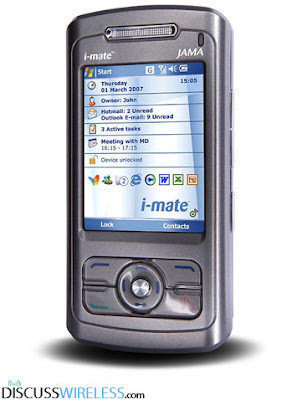 The total memory capacity of I-Mate JAMA is 64 MB RAM and 128 MB ROM, which helps you to store more number of data in the mobile. SD card is used as an expansible memory slot used in this device. 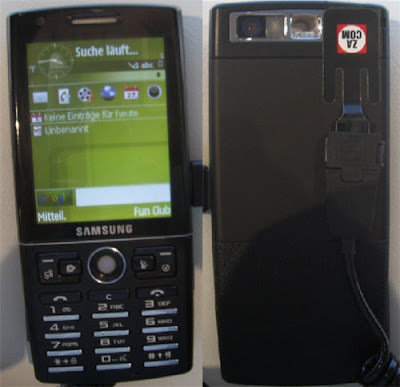 It is supported by Samsung SC32442X processor. The processor comes with a speed of 300MHz along with a micro-card and TransFlash card. The GPRS Class 10(4+1/3+2 slots) network is available in this model with the speed of 32-48 kbps. 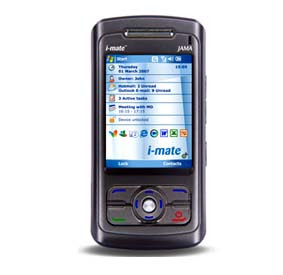 USB 1.1, mini, Bluetooth 1.2, WAP, Browser, Infra-red and e-mail client are some of the other networking facilities that are available in I-Mate JAMA mobile phone. 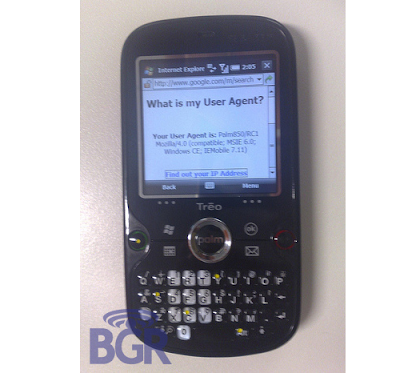 The operating system that supports this model is Microsoft Windows Mobile 5.0 Pocket PC software. A 2MP integrated camera with 1600*1200 pixels is available in this model, allowing you to take pictures and videos in high quality. 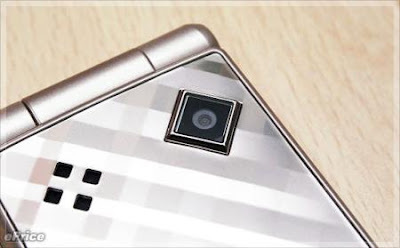 Couple of months ago Sony ericsson has launched 8.1Mp camera phone.but now it has a challenge from Samsung. Samsung has announced the high-end, feature packed Samsung INNOV8 (model number i8510). 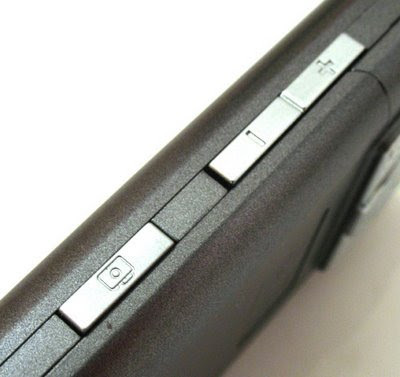 It is an S60 slider with a 8 megapixel, autofocus camera with dual LED flash. The phone runs S60 3rd Edition Feature Pack 2 and other key features include a 2.8 inch screen, WiFi, 16GB of on board flash memory, optical sensor, integrated GPS, accelerometer sensor, and DNSe audio technology. Samsung INNOV8 is made for tech-savvy users who wants to enjoy the best possible multimedia entertainment with their mobile phone. With the 8-megapixel camera, pre-embedded 3D games, high speed data connections and much more other features will help users gain the true benefits of mobile entertainment. I expect Samsung INNOV8 to be a revolutionary milestone for Samsung for opening a new era of mobile multimedia”, said Geesung Choi, President of Samsung Telecommunication Business. 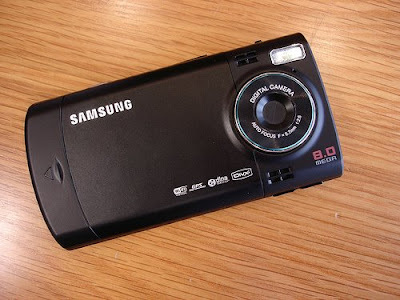 -8 megapixel auto focus camera with dual LED flash. -2.8 inch, QVGA screen with 16 million colours. -In video playback supported formats include DivX, H.263, H.264, WMV, and MP4. 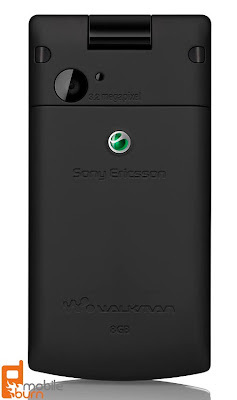 sony ericsson has launched their newest Walkman series phone. 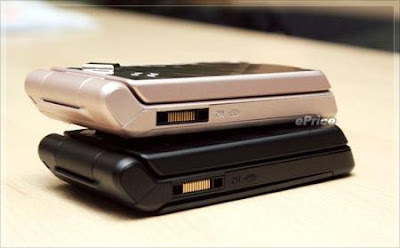 that is Sony ericsson w980. this is a special kind of mobile phone in many ways. as you see its a flap phone and it has two color displays. 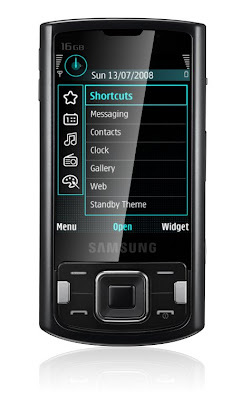 the major specification is W980 has 8GB internal memory. the front of this phone is also very attractive. 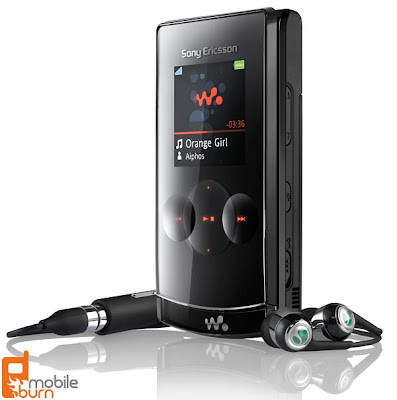 it has beautiful touch music control keys.Currently at the top of the Sony Ericsson Walkman range, this device has a lot to live up to, but with features like an FM Transmitter, stereo Bluetooth(INFO), and a 3.2 megapixel camera, it's got the ingredients to be a winner. We take the W980 for a test drive to see if it's as good as it sounds. 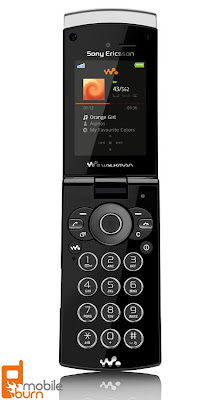 the W980 is a 3G phone which supports HSDPA technology. as i told earlier,W980 has a 3.2Mp auto focus camera which is pretty enough for very good capturing. 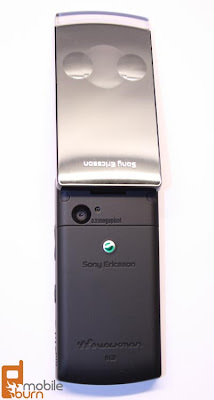 it has common sony ericsson camera features but the video recording length is unlimited. because it has 8GB memory, you can even record a movie. 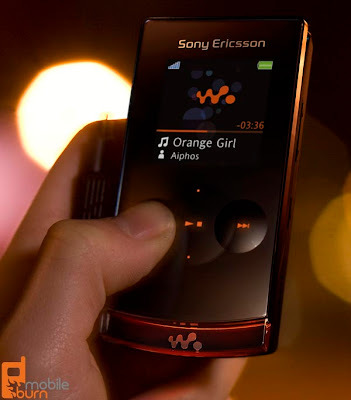 To round off the Sony Ericsson W980's applications are a host of information management apps such as a calendar, alarms, code memo, calculator, timer, stopwatch, notes, tasks etc, plus a collection of 'entertainment' apps. 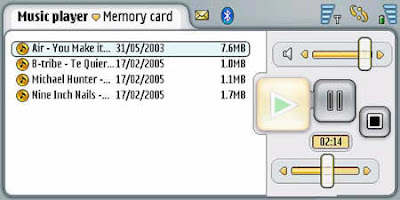 These apps include Sony Ericsson's 'TrackID' software for finding out the names of songs, some games, VideoDJ, PhotoDJ, MusicDJ, and a sound recorder. The TrackID app worked very well, giving me the correct details of most songs very quickly. 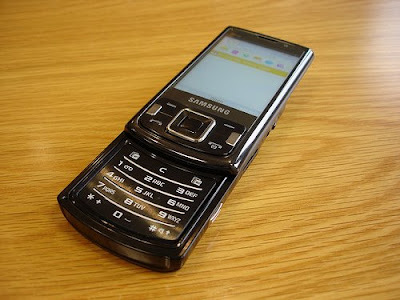 if you have read my recent posts, you may found many Samsung i-series phones. Samsung i550 is the newest member of i-series. 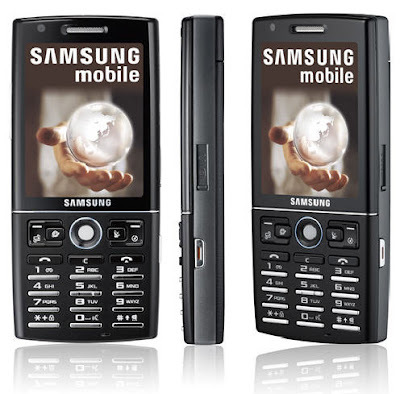 the i-series is very popular Samsung phone category like Nokia N-series. the reason is all of these phones are special. 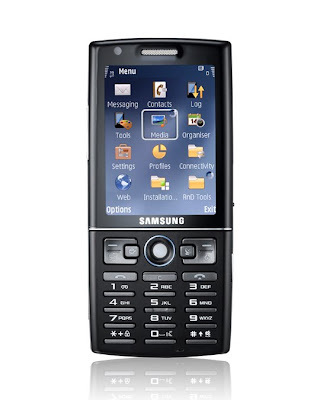 all of them has Symbian or windows mobile OS and many business features unlike many other samsung phones. 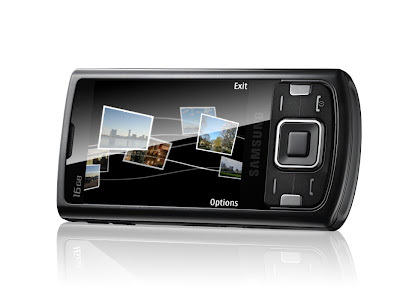 The Samsung i550 features a 3.0 megapixel digital camera with auto focus. This amount of resolution is considered outdated these days, even on a mobile phone, and it is obvious that the camera function is not the main function of this cell phone. 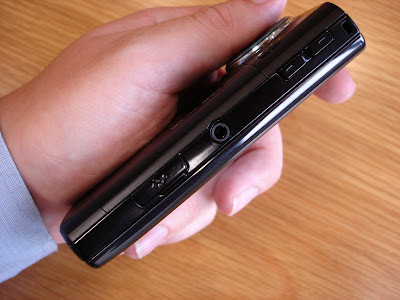 the i550i has a great music player.To adjust the volume, the choice of the songs, and starting or stopping a song, you have to use the TrackBall. it is very easy to handle and attractive. 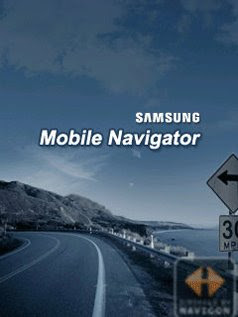 Samsung i550 is a GPS enabled phone which has A-GPS navigator. the google maps application has also included. 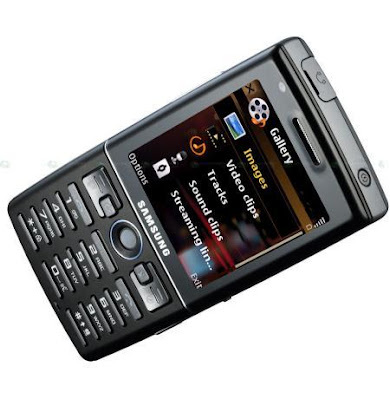 The possibility to view a number of text files or presentation is also available on the Samsung i550. There is an integrated viewer for Microsoft Word, Microsoft Excel, Microsoft PowerPoint and Adobe PDF files. the internal memory of this phone is 150Mb. but you can extend it using SD cards. it supports up to 12GB SD cards. 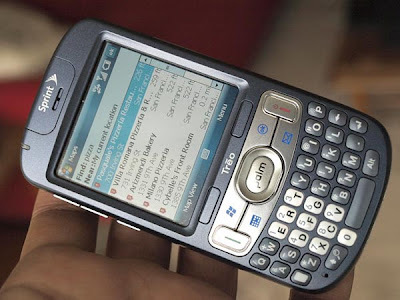 Unlike other recent palm phones, the palm treo is a different phone .it is very similar to a blackberry phone.The Palm Treo has 800w Windows Mobile 6.1 OS and it has a 320 x 320 touchscreen display, 400MHz processor, 256MB Flash memory, 128MB RAM, 2.0-megapixel camera, Wi-Fi, Bluetooth 2.0, GPS, and EV-DO Rev. 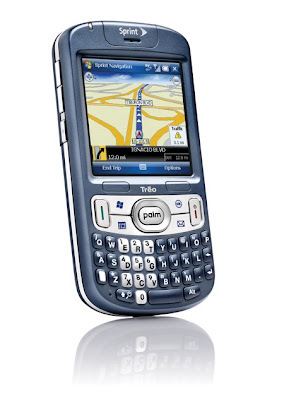 This powerful phone has A-GPS navigation and google maps application.still they have not specialized this is a business phone but palm treo has many business features. 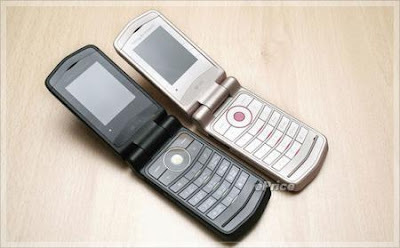 the organizer and contact number system has designed according to business phone. 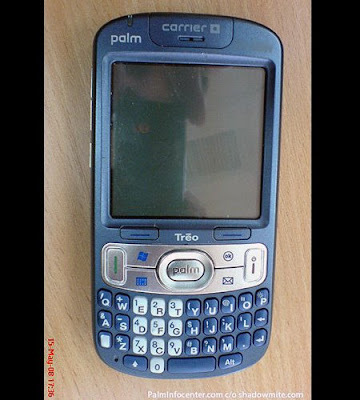 Also palm treo is a good entertainment phone. it is very fast and attractive because of its powerful processor. you may feel this difference when playing a large video files. 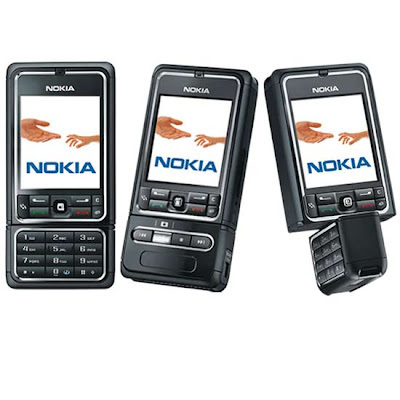 The 7710 is based on the Nokia 7700 which was never released. 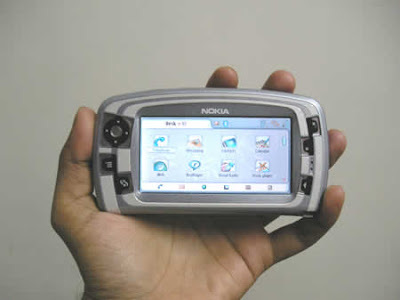 It is Nokia's first, and so far only, smartphone to run the Series 90 GUI atop the Symbian OS. Compatible with GSM/HSCSD/GPRS/EDGE 900/1800/1900 MHz networks, the 7710 features a wide, touch-screen colour LCD with a resolution of 640 x 320 pixels and 16-bit colour depth, which also boasts a special power save mode activating only 640 x 64 pixels of the display. It has 90 MB of internal memory supported by a 128 MB MultiMedia Card (MMC). The external memory can be upgraded up to 2GB. 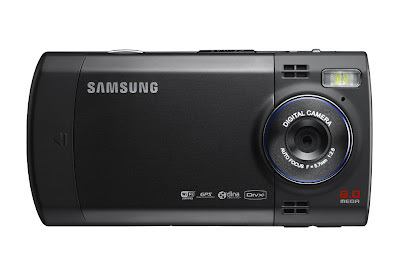 Featuring an integrated Megapixel camera with a maximum resolution of 1152 x 864 pixels and 2x digital zoom, the 7710 also has an integrated FM radio, as well as Bluetooth, USB and Nokia's proprietary Pop-Port interface for connectivity purposes. 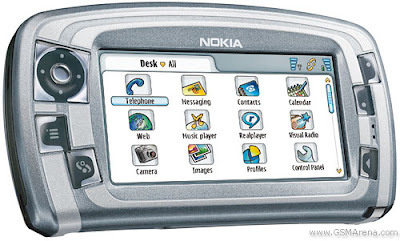 Offering a broad range of software, the 7710 includes much of the application suite to be found in the Series 80-based Nokia 9300 and 9500 communicators, such as a complete PIM suite; an XHTML compatible Internet browser with Flash 6.0 Support; e-mail client supporting SMTP, POP3 and IMAP4; an office suite comprising Word Processor, Spread-Sheet and a PowerPoint viewer; timed profiles; SIP VoIP support and more. In addition, the 7710 also supports Java MIDP 2.0 applications. 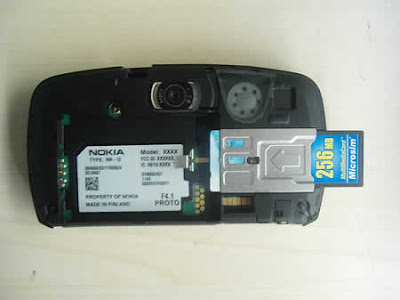 Moreover, the Nokia 7710 also offers multiple-format video recording courtesy of its integrated digital camera, supporting QCIF resolution at 17 FPS in MPEG4, H.263 and Real Video 8 formats - for which the device also supports full-screen playback at 15 FPS. Additionally, a music player supports MP3, AAC, RealAudio 7 and 8, WAV, MIDI and AMR formats, whilst picture viewing is also in place with support for JPEG, GIF, WBMP, BMP, MBM and PNG formats. 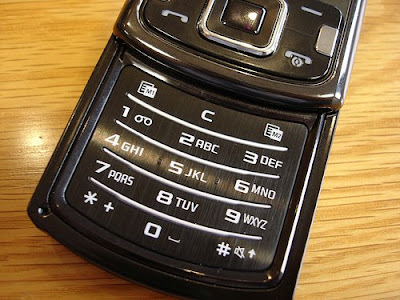 The Nokia 3250 (code-named Thunder) is a cellular phone which features a unique 'twist' design that transforms the traditional phone keypad into a camera and dedicated music control keys. It can store up to 2 Gigabytes of music (500 songs) and other data thanks to a microSD memory card slot, and features a two-megapixel camera and Smartphone capabilities. 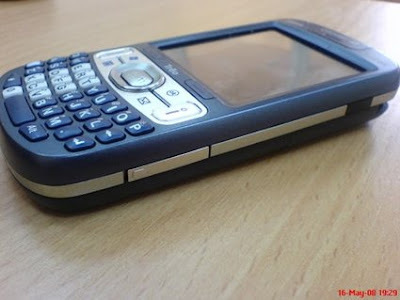 It uses the S60 (3rd Edition) user interface and the Symbian OS 9.1 operating system. 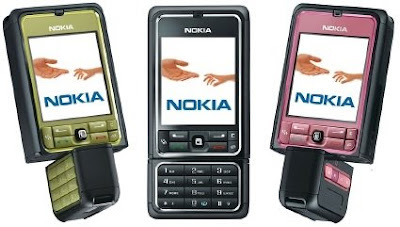 Nokia 3250 is not a newest phone but still it is famous. 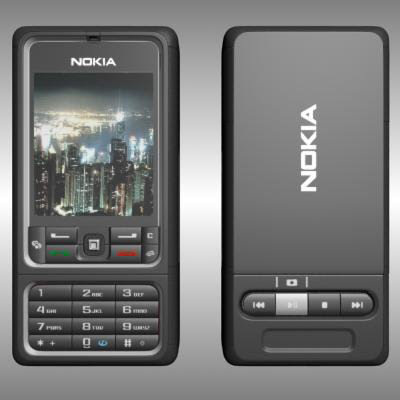 This is not a 3G phone but can get better internet experience with EDGE technology. The camera is 2Mp and it is enough for clear capturing. The video recording is very special because it allows to record MPEG4 format videos. 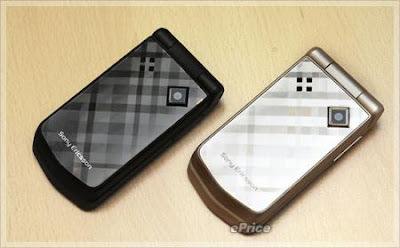 If you have checked my resent posts, you may found Nokia prism concept phones. 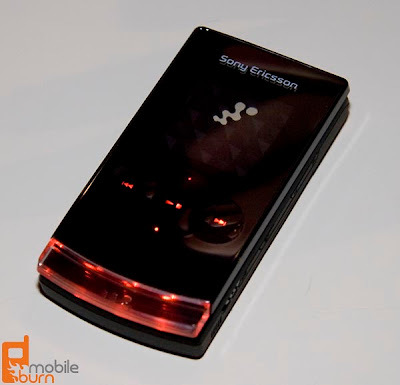 This is a Sony Ericsson phone but it is very similar to Nokia’s fashion concept. 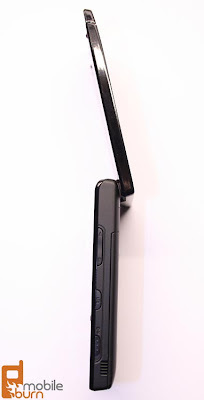 Like many phones in Z category, this is a clamshell opening handset. But the concept and functions are differing with others. 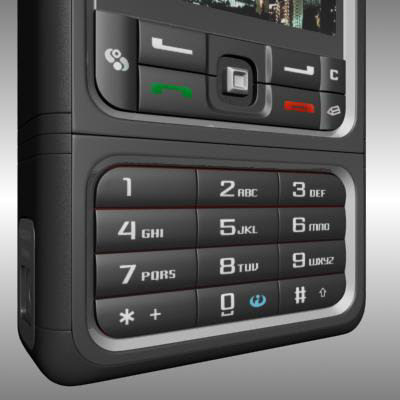 The Z555i is a fashionable & eye catching mobile phone which comes with user friendly imaging & communication features. 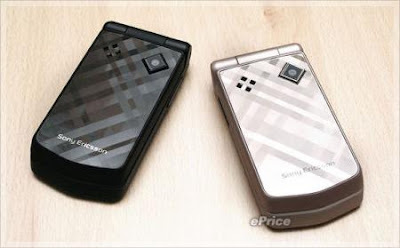 The Sony Ericsson Z555i is a member of the Z range which includes other fashion conscious clamshell opening handsets including the Sony Ericsson Z250i, Sony Ericsson Z310i & the Sony Ericsson Z320i mobile phone. The Z555i comes with a stunning glossy diamond designed casing which has an eye catching reflective finish. This gorgeous phone comes in two attractive colours which show off its reflective diamond designed casing perfectly which include a diamond black coloured casing or a dusted rose which is a pale pink coloured casing. 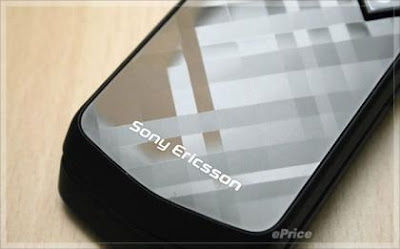 Sony Ericsson has announced Z555i has picture blogging software. But no further details. The talk time and stand by times are excellent. 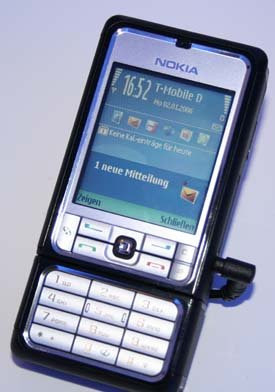 Z555i has a 1.3Mp digital camera. The picture quality is bit poor but night mood and many other functions are included. The media player is also in good condition. It allows playing many file types and managing your playlists easily.